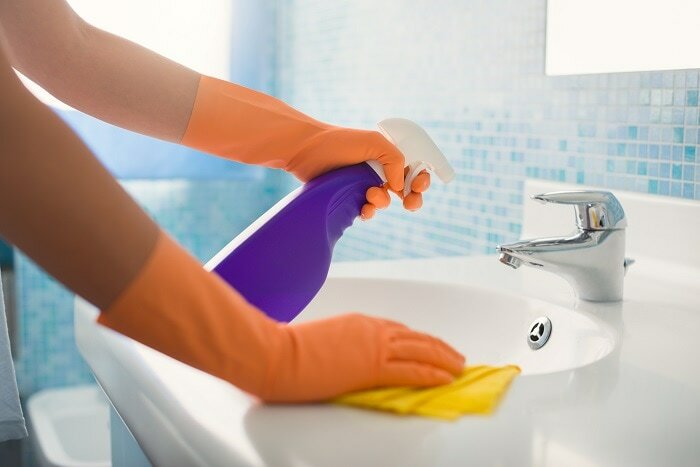 Did you know that we offer home cleaning services to residents of Dublin? Yes, we do! As a neighboring city to Pleasanton, our team can easily get to your home or office and offer full services. We serve residents in Dublin on a one-time, weekly, bi weekly and monthly basis. We also offer commerical cleaning for Dublin offices. Let us serve you whether its for your home or work! Give us a call at 925-403-4699 to discuss a quote today! Dublin was named after the city of Dublin in Ireland. If you didn't know, a large part of the population of Dublin is American Irish. This is due to the fact that the town was founded by Irish settlers who purchased the land from Mexican solider Jose Maria Amador. The city maintains it's Irish influence by keeping Irish traditions strong. It's biggest celebration of the year happens during the weekend near St. Patrick's Day, where there is a festival celebrating the Irish Holiday. The festival is much like a fair, including carnival rides, over 250 vendor booths, food and drink and of course live music. 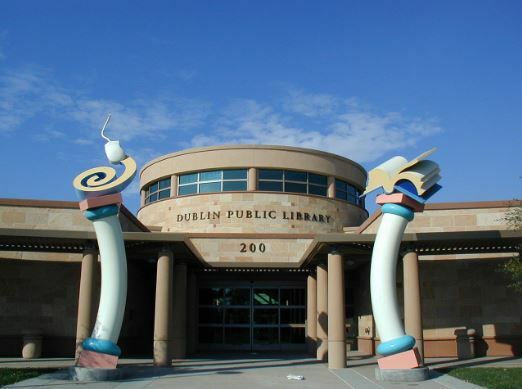 Dublin is the second fastest growing city in California after Santa Clarita. Dublin is home to some historical sites built during it's first decade in existence such as the Murray Schoolhouse (built in 1856), Old St. Raymond's Church (built in 1859), and the old cemetery established in 1859. The Discovery Channel's Mythbusters has filmed over 50 episodes in Dublin, specifically at the Alameda County Sheriff's office at the bomb disposal range. What are Dublin residents saying about us? "I set the service up for mom who recently has become unable to physically clean the house herself. The staff is so friendly! After months of bi-weekly service, the girls have practically become family. They know how my mom and I like the work to be done and they are always on top of it. They have done a good job dealing with my mom's particular requests and that's not always easy to do!" Did you know we use all green products in our services? Yes, we do! Here are some of the benefits to using all green products. Join the rest of our Dublin residents and receive these benefits of our green cleaning! You will have a healthier home! Statistics show that a majority of school absences come from asthma which can be developed from regular household sprays. 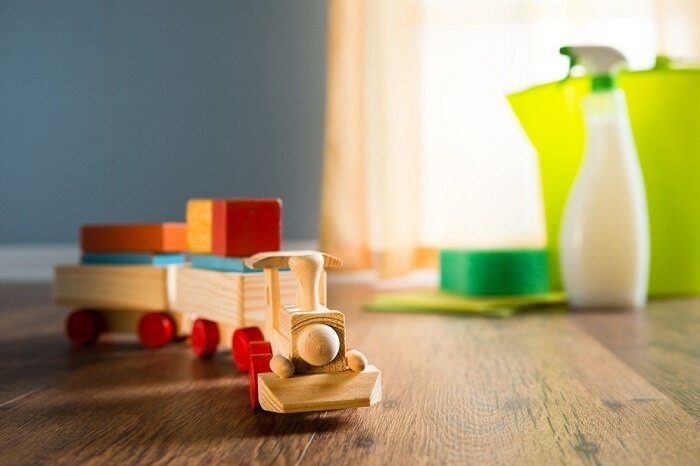 Green cleaning products can reduce the chances of developing asthma and help ensure your family is breathing cleaner air especially after a routine home cleaning. You will be contributing to the environment. 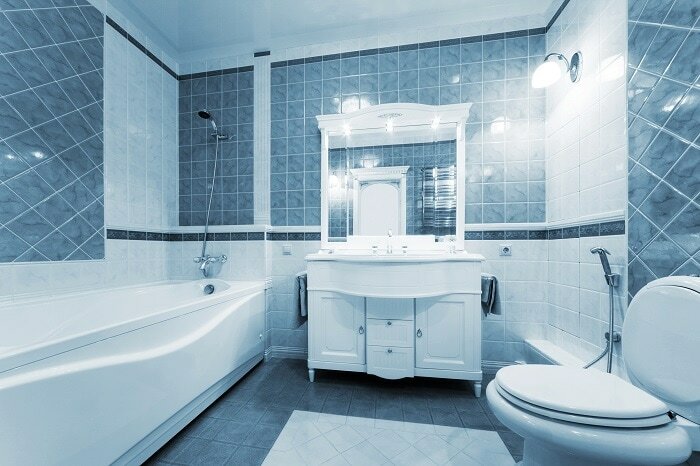 Switching to green cleaning can help reduce pollution to the air and our water channels. Green products are also used stored in bottles made from recyclable materials so you are also minimizing waste, a double plus! More pleasant and natural scents. Conventional cleaning products can leave harsh scents through the house. This is not only abrasive but bad for your family to inhale. Green cleaning will leave a pleasant scent from natural essential oils. This is much better for the air and nicer to the nose! Safer products with fewer antibacterials. It is now starting to be discovered that antibacterial soaps are not necessarily helpful in fighting off germs. Conventional cleaning products contain antibacterials that can actually create bacterial resistance to antibiotics if used over and over. Understanding of what's in your cleaning products. Conventional products contains chemicals that we have never heard of or will never know the effects of. Green products are all made by natural elements so it is easy to understand the ingredients and you can even try making it yourself!